An article published today by MarketWatch, entitled The world is becoming desperate about deflation, reveals the astounding truth that interest rates would not have remained as low as they are today if the American economy had truly recovered from its most recent recession. Economists of the political ranks tend to support lower interest rates and inflationary measures because they advance spending, boondoggles and measurable economic activity to the limited timeframes of their active administrations, at the real expense of future output and thoughtful investment that simply affords no benefit to present-day headline economic indicators and the intellectuals who wield them. In an anemic economic climate, infrastructural change is the antidote to misinvestment, while monetary manipulation is the politically-convenient mirage in the desert of economic despair. While wanderers across that desert perceive advantage in continuing to chase elusive returns and public policy tacitly rewards that strategy through reciprocal financial motives, the wanderers continue through a labyrinth of undisciplined direction while they would benefit far more handsomely and sustainably from a tactical reevaluation of their practices. 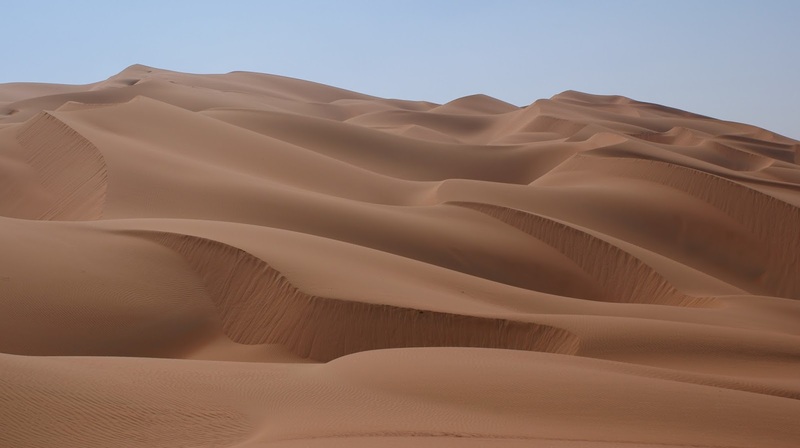 In the case of the desert, the wanderer might graduate to the level of trekker by way of a serious budgeting of resources, a chronicling of travels and mapping a way out. In the case of the financial markets and the formal economy, the sustainable path is one of rerouting debt and consumption toward an attitude of saving, production and business investment, rewiring the economic disposition toward deferred higher-order gratification with returns on investment against the enormously expensive gains of the immediacy financed by that unseen future. This means a complete overhaul of the way capital is priced, the way banking is governed and the way risk is assumed by market agents. This will not bode well for the short-term speculators who have placed bets on government-imposed moral hazards or implied price floors, nor will it benefit the in-vogue economist whose short-term administration relishes the movement of dials which conveniently fail to capture the sustainability of any market, but it will put the American marketplace on a trail of disciplined and sustainable heading. The Great Recession witnessed the deepest plunge in per-capita gross domestic product (GDP) in the metric's 70-year history, and the so-called recovery has experienced the shallowest reported gain over that same period of time. What's worse, as promulgated by reflexivity theory, today's volatile stock market appears to have become the driving force for, or the principal cause of, the measured status of an economy which has become desperately and inextricably hinged to the continued appreciation thereof. Of course, the stock market has historically behaved merely as a depicter of economic conditions, as it cannot function independently as the basis of any economy; it traditionally tracks the strength and growth of business, yet as a mere paper market cannot satisfy the ultimate ends of the market in and of itself. In the case of the modern American economy, investors appear to have latched onto the mission of ambitiously chasing after specters of wishful valuations or rather bonafide mirages in the desert of economic despair.